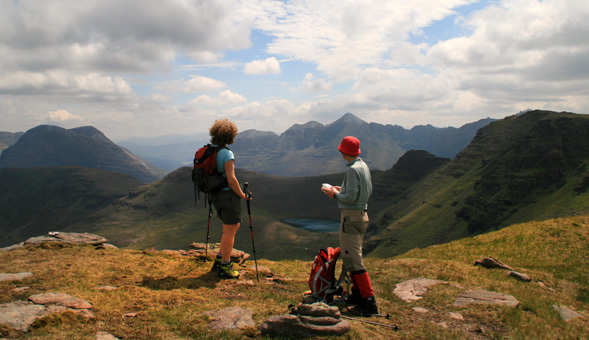 Torridon is rightly recognised for its outstanding natural beauty and is a draw for the adventurous. Over the course of a week we will sample the best the area has to offer by combining hill walking, canoeing and mountain biking making for an unforgettable week of adventure. 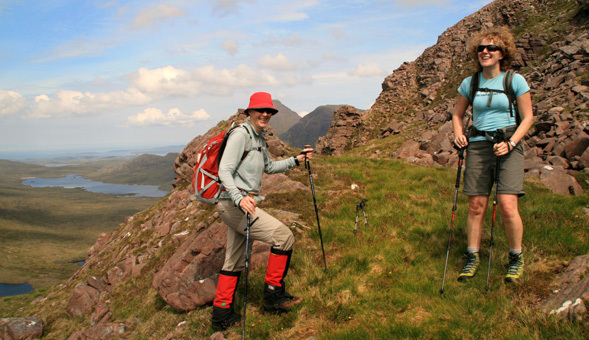 The Torridon Mountains offer some of the most exhilarating mountain walking in the British Isles. 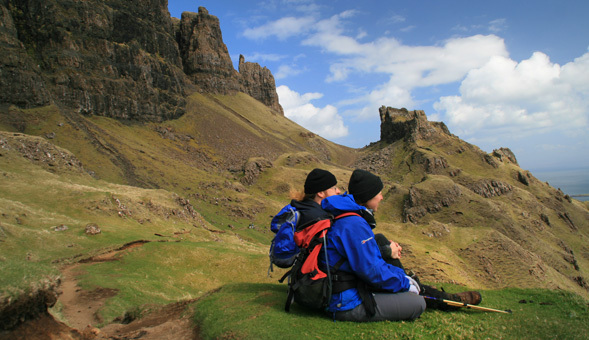 They rise steeply from the valley floor through a series of steep sandstone terraces that lead to the lofty summits. The mountains of Slioch, Beinn Alligin and Beinn Eighe are regarded as some of the finest in the country and will provide memorable days. Loch Maree is one of the most beautiful lochs in Scotland. It stretches for 20km with over 30 islands, many sprinkled with beautiful Scots pines and is guarded at its eastern end by the fortress of Slioch. 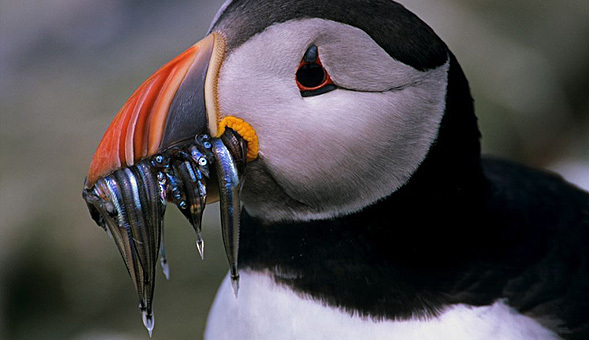 The area is also home to Scotland's oldest nature reserve, Beinn Eighe, established in 1951. 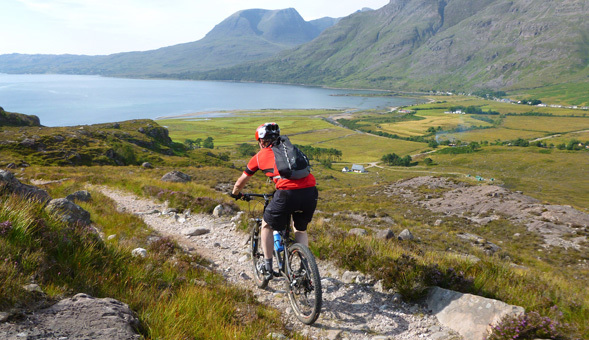 The tracks and trails of the area present the best natural mountain biking to be had, with scintillating single track with the backdrop of towering mountains and dazzling lochans. The quality of the riding will leave you wanting more. We will be based in the little village of Kinlochewe allowing easy access to our venues each day. During the week we will spend two each days biking, walking and paddling.